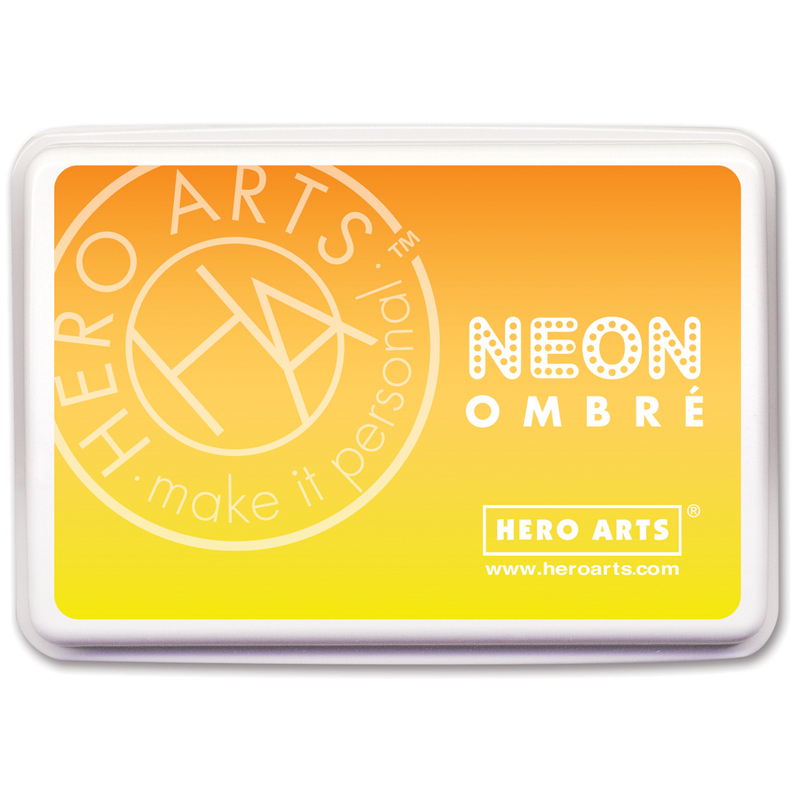 Hero Arts-Ombre Ink Pad. Experience the gradation of color in vibrant dye ink! Fade resistant on glossy papers. Waterproof for watercolor and markers. Dries permanently and quickly on most papers. This package contains one 2x3 inch ink pad. Comes in a variety of colors. Each sold separately. Conforms to ASTM D 4236 and EN-71. Acid free. Archival quality. Made in USA.